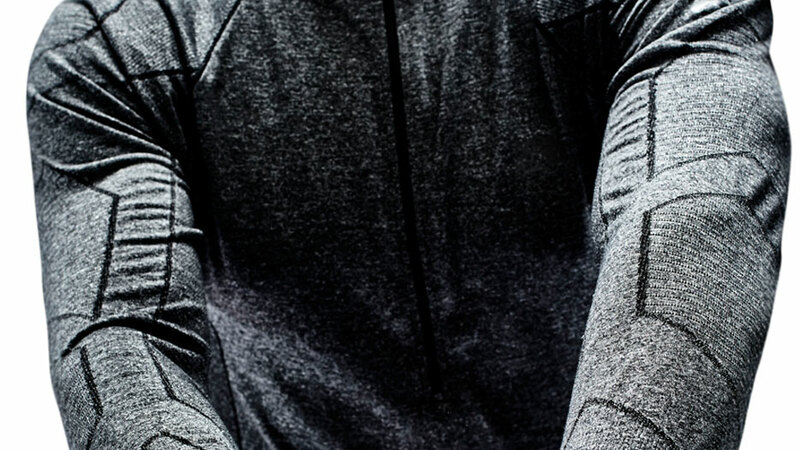 From the beginning to the end of your endeavors, this is the layer that’s in constant contact with your skin, so minimal seams and maximum comfort are the focus. 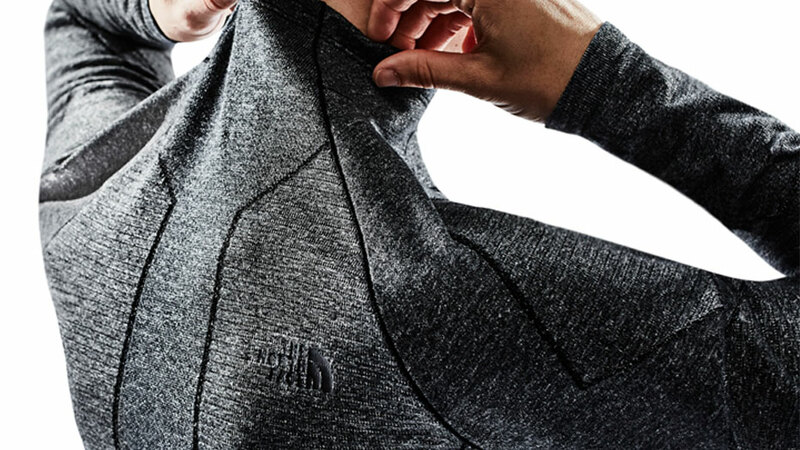 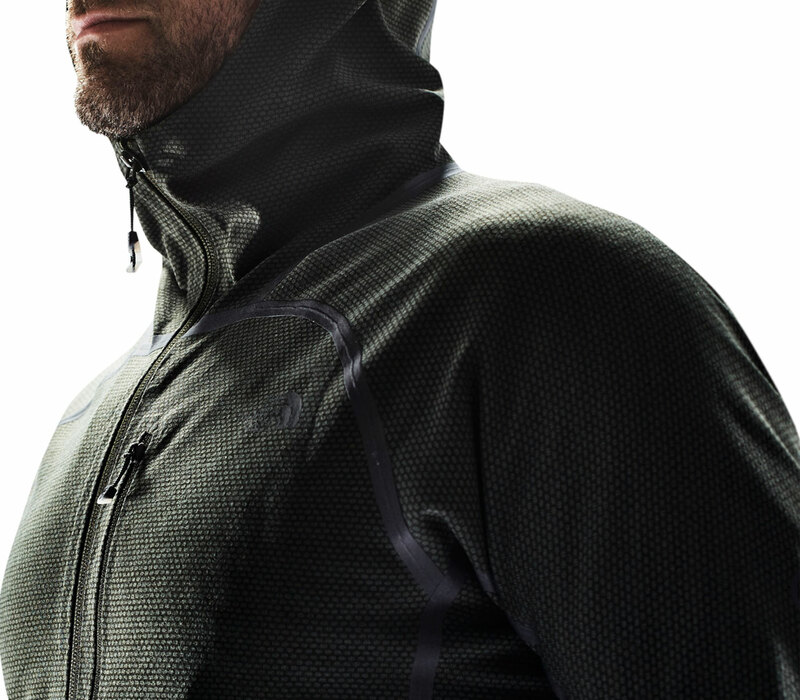 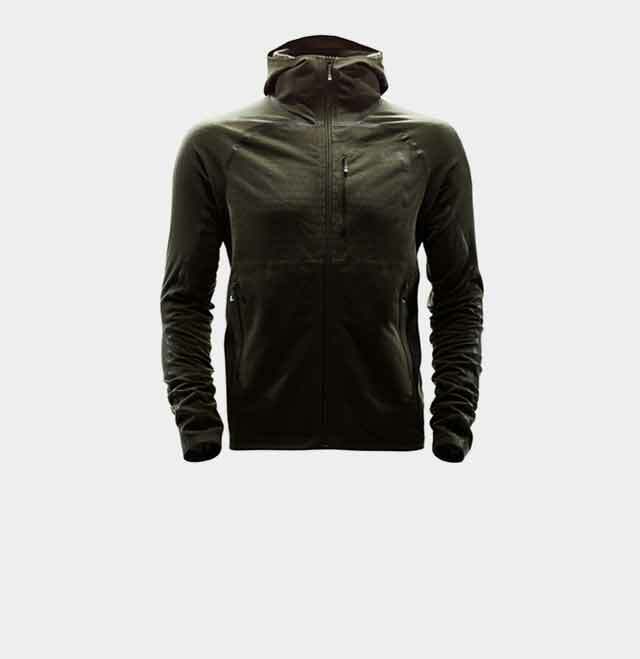 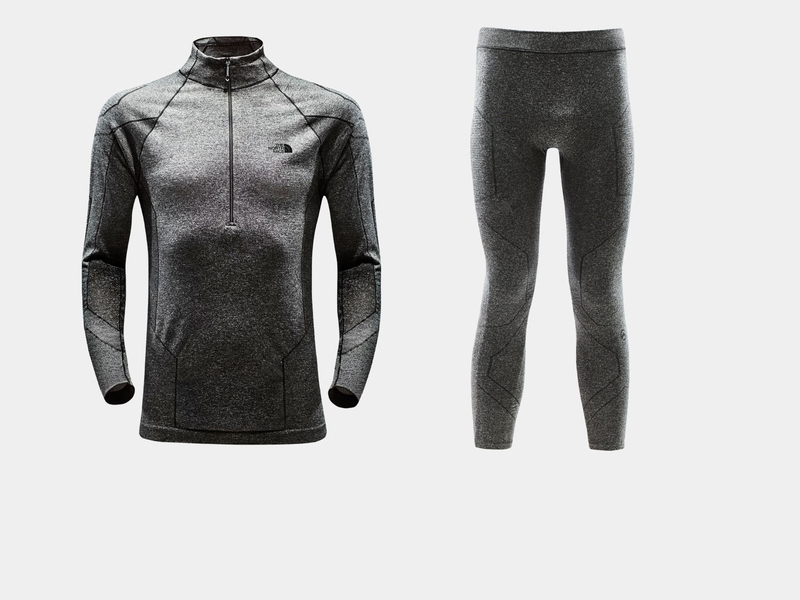 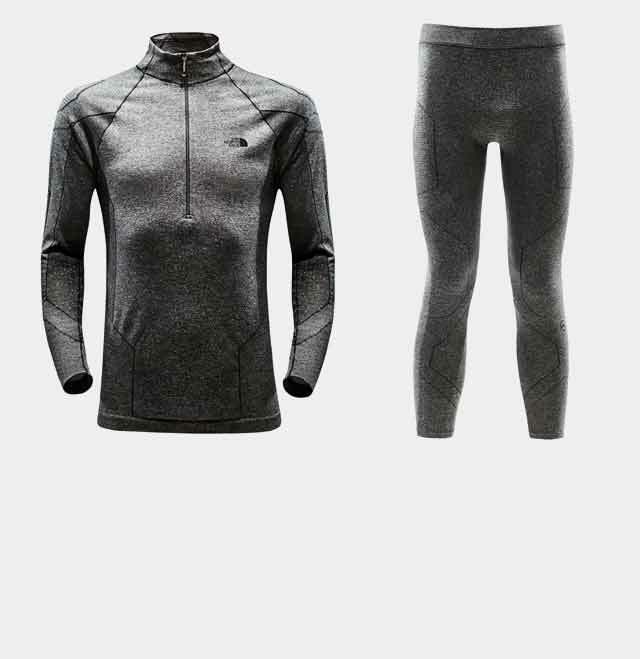 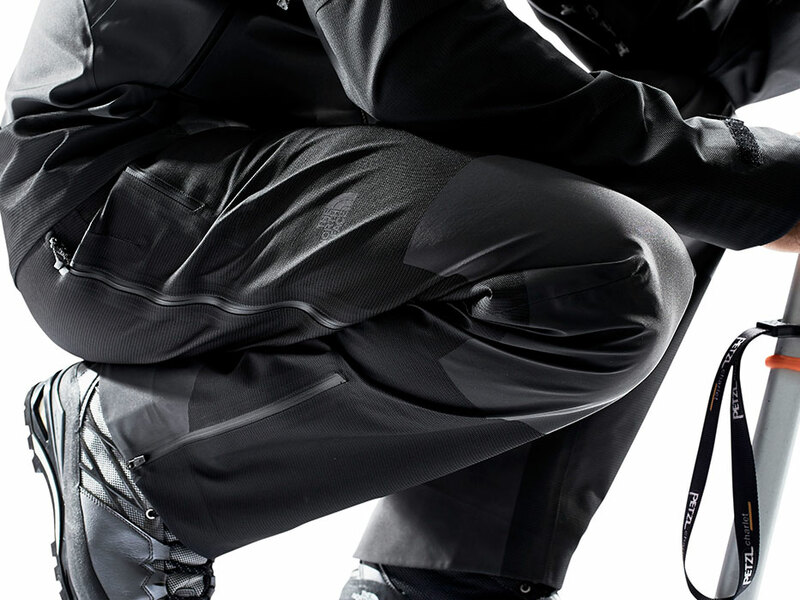 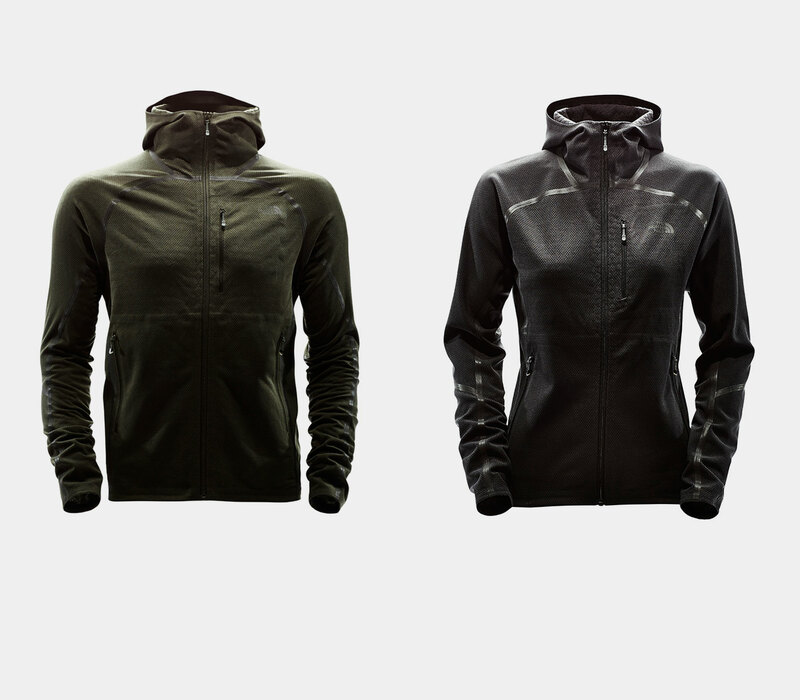 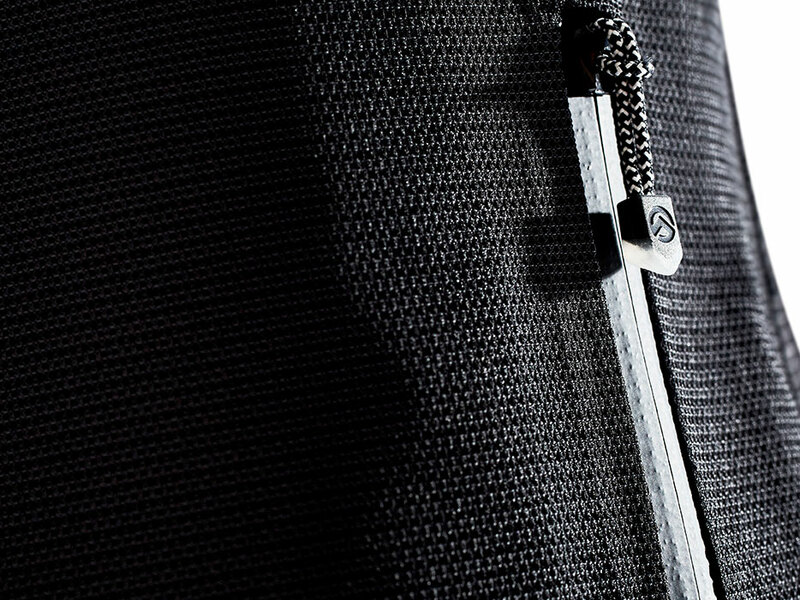 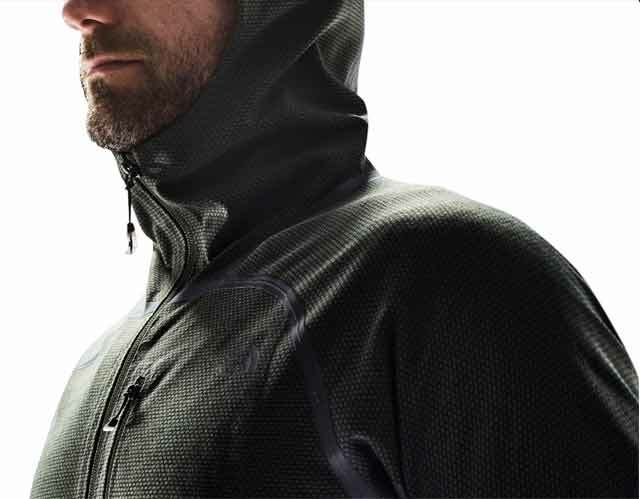 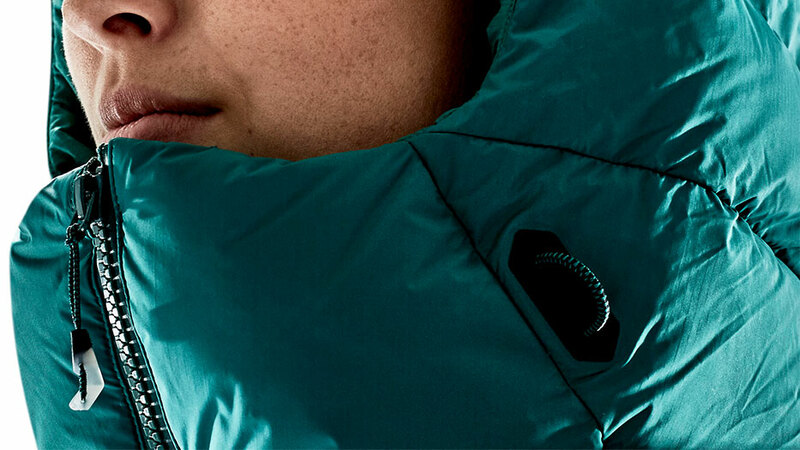 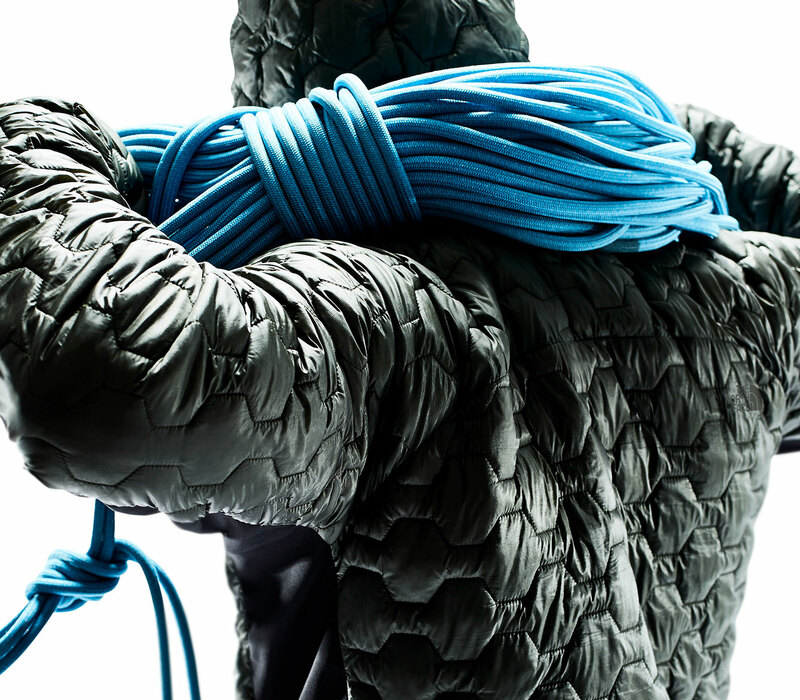 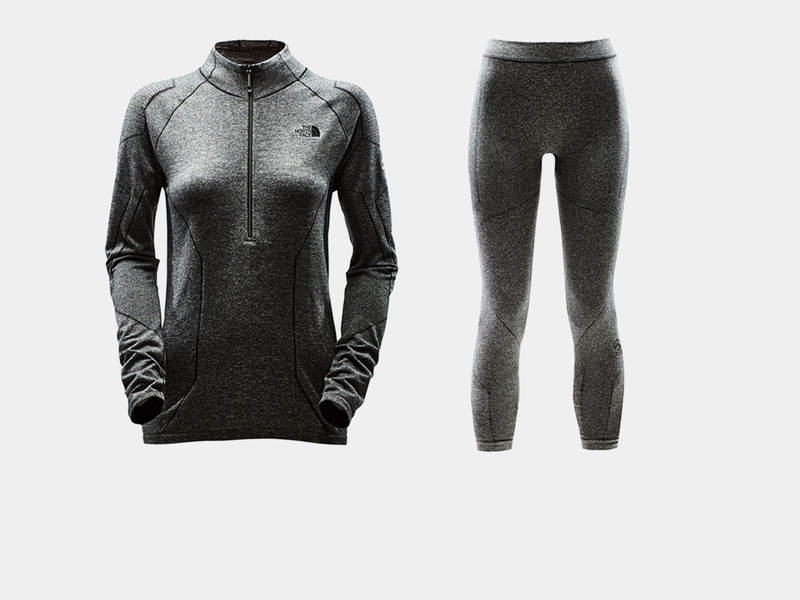 Durable Fuseform Polartec fleece makes this midlayer as comfortable as it is protective. 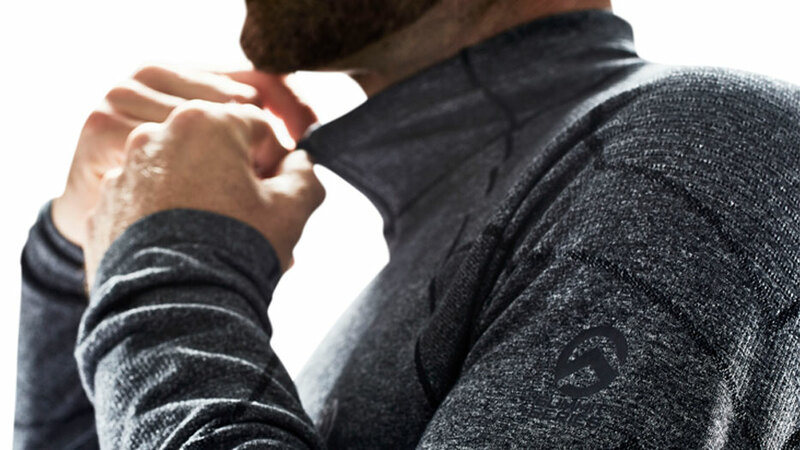 The warmth of responsibly sourced 800-fill down combines with minimalist, low-profile design to give you an extremely warm, lightweight, and versatile layer. 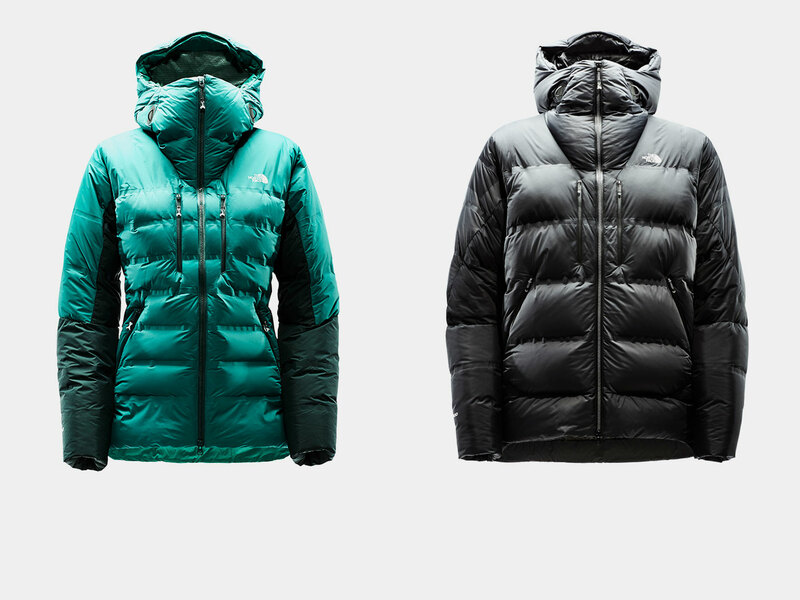 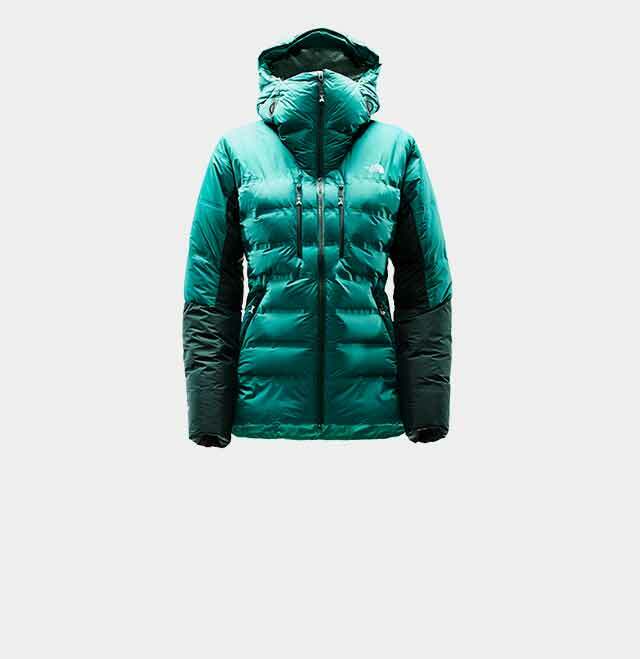 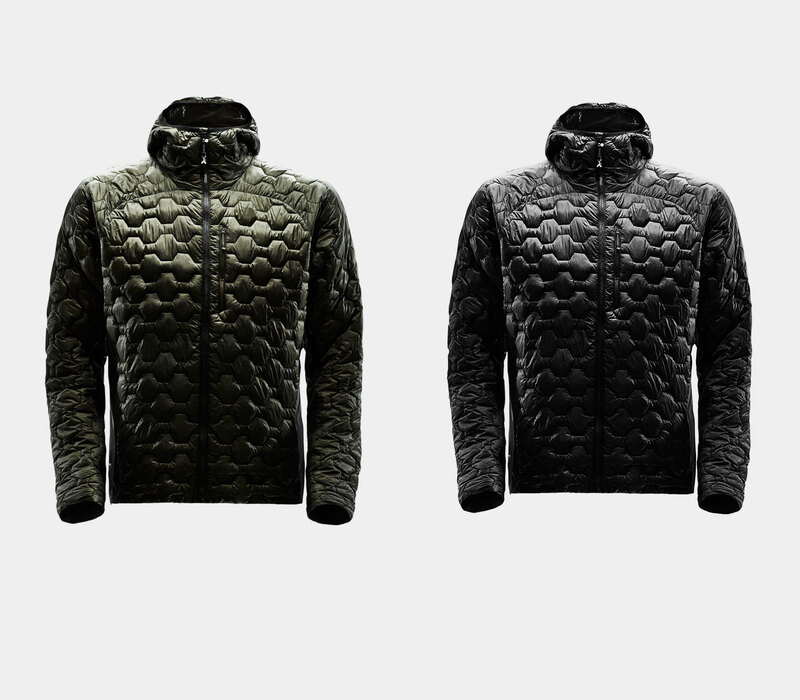 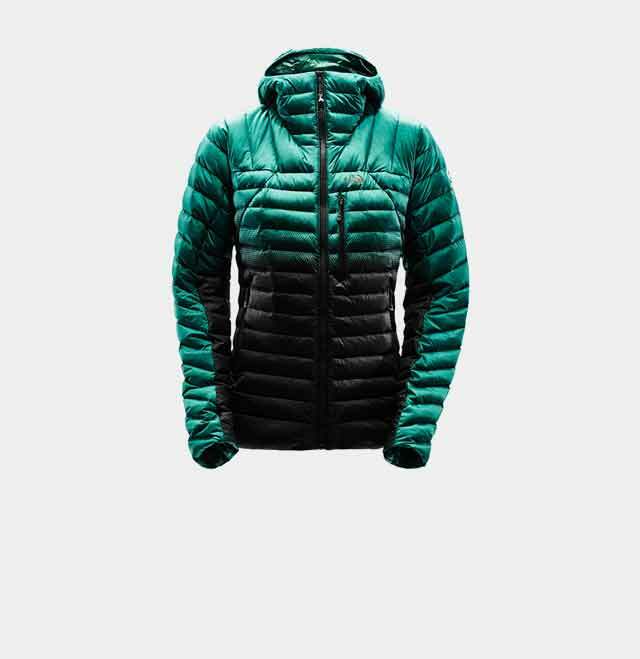 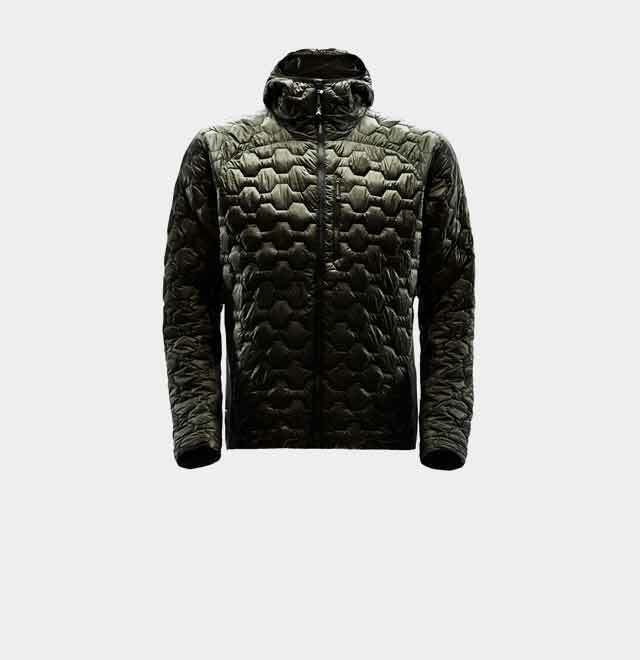 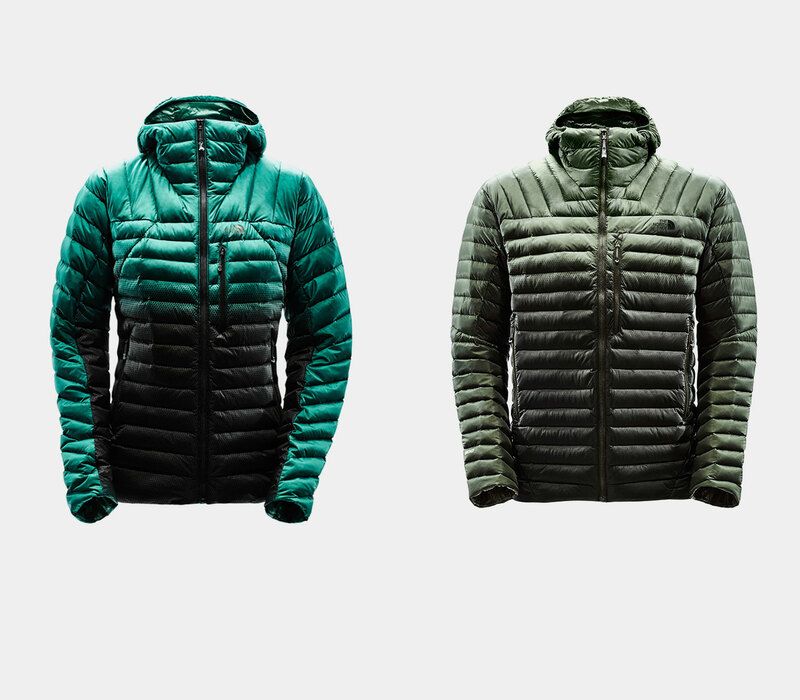 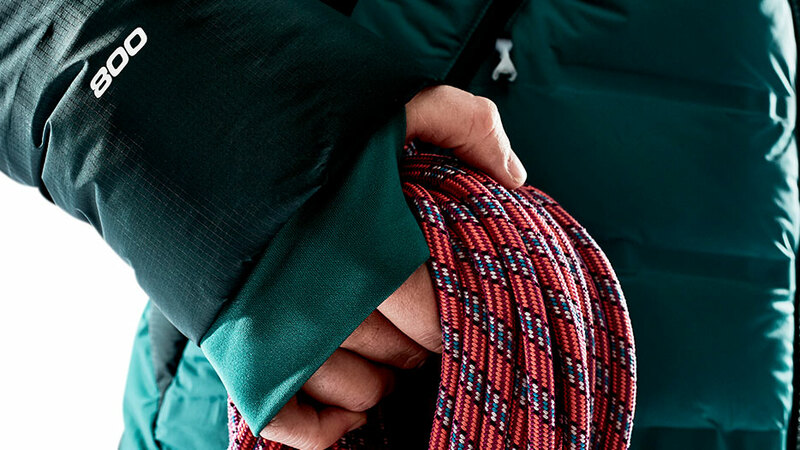 Incredibly warm Thermoball synthetic insulation gives this layer an incredible warmth-to-weight ratio and maintains its thermal properties even when wet. 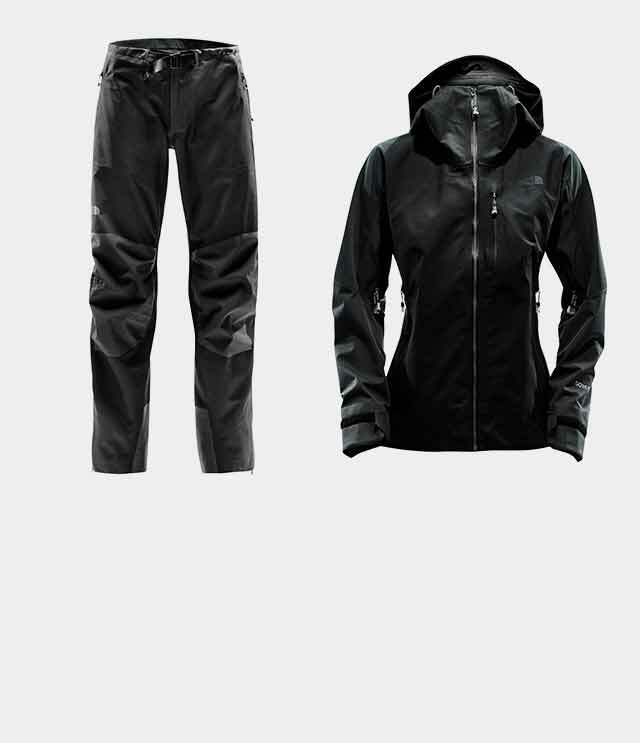 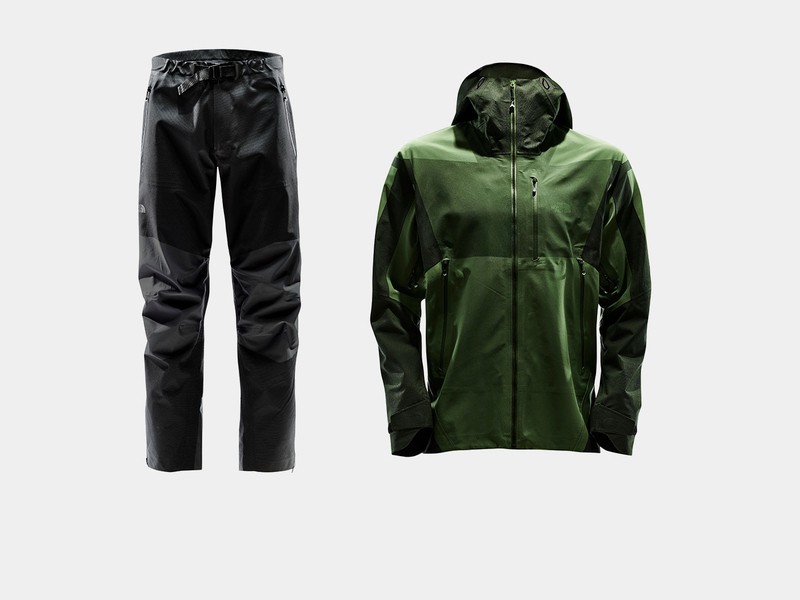 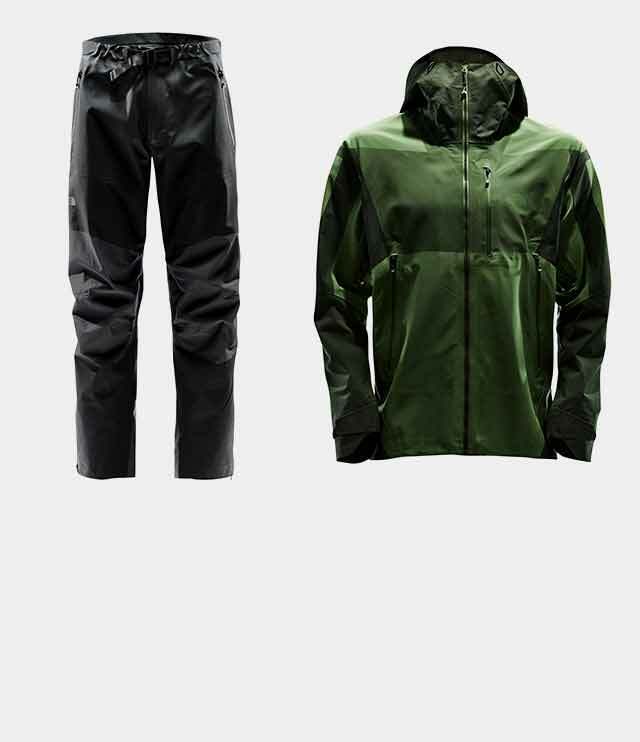 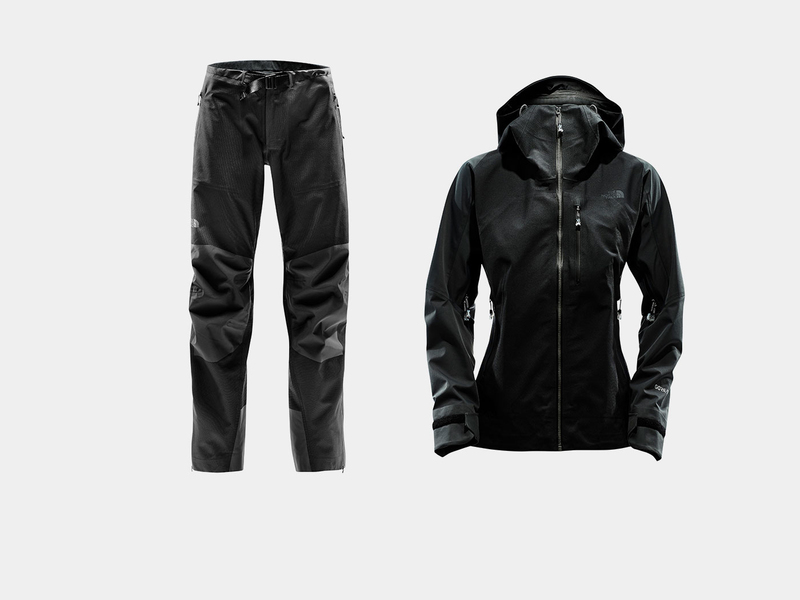 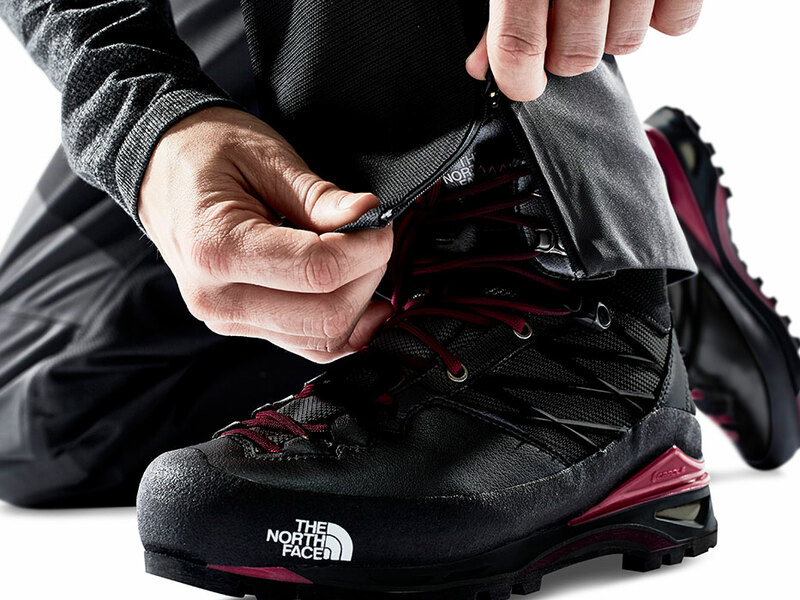 A highly waterproof and breathable three-layer Gore-Tex membrane and localized Fuseform construction mean that this is the ultimate protective layer. 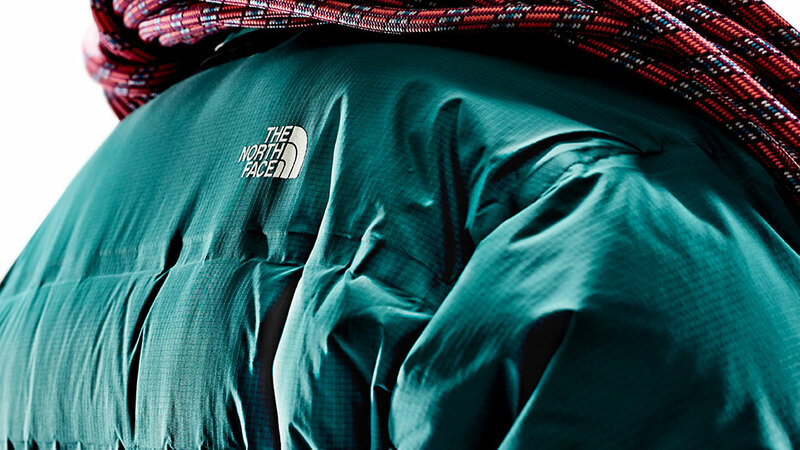 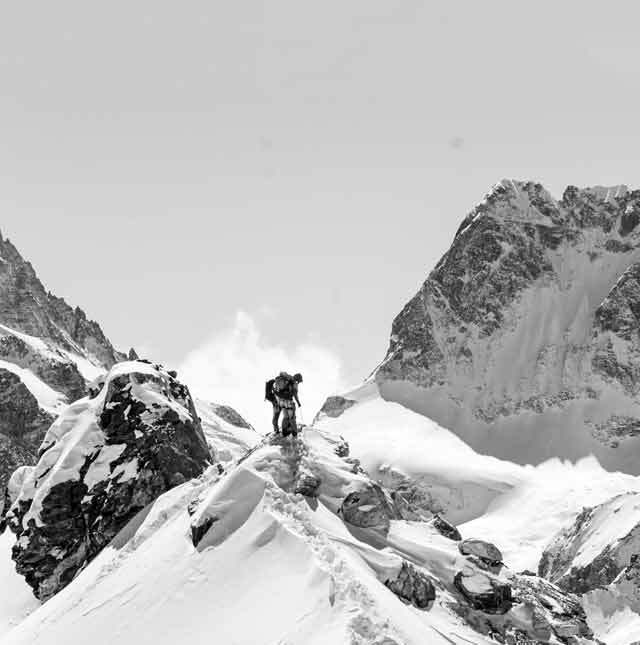 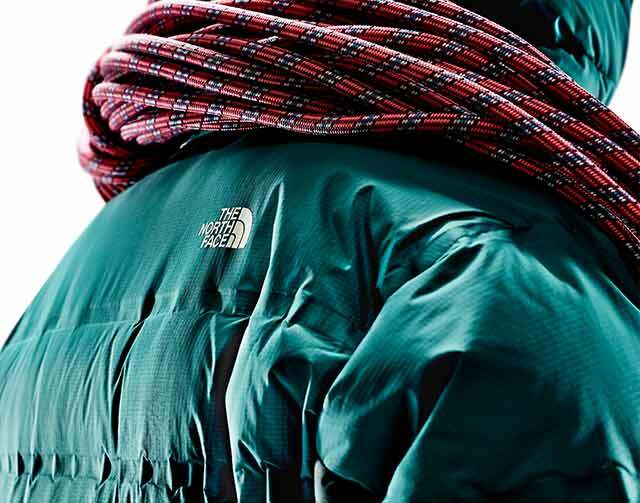 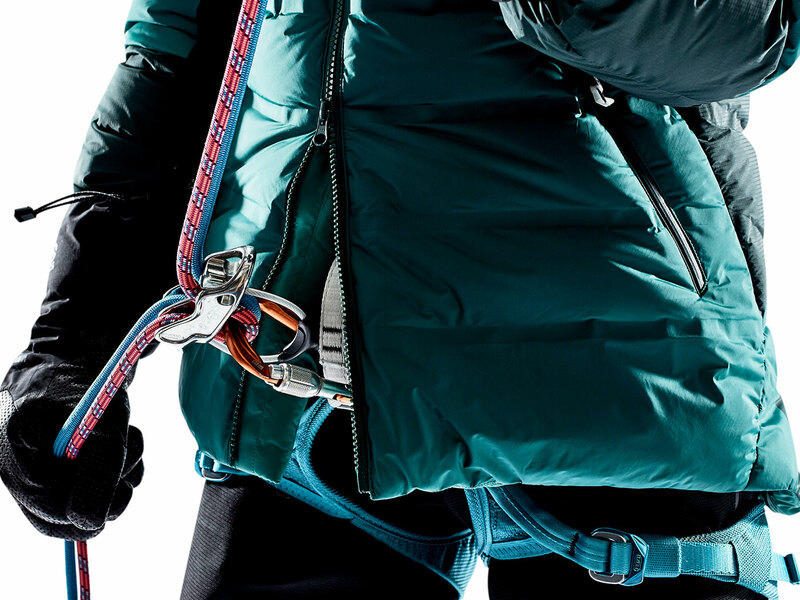 Extreme cold demands a summit jacket made up of 800-fill down, welded Z-baffle construction, and durable Fuseform technology.